The Swoop: Round 4 Get all the latest news ahead of the Pies' Round 4 match against the Bulldogs at the MCG. Collingwood has made one change to its line-up for the round four clash against the Western Bulldogs at the MCG on Friday night. 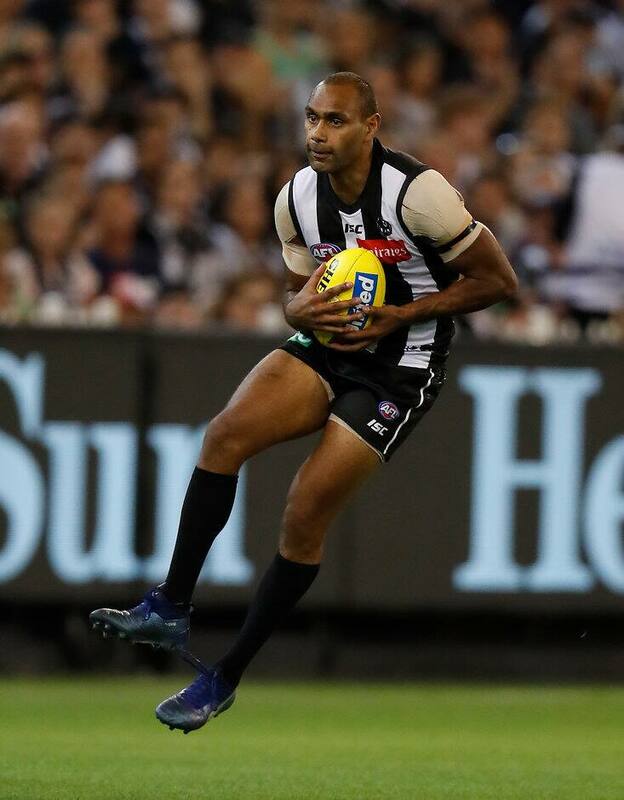 Travis Varcoe was omitted from the Pies’ round three team, but returns in place of of Levi Greenwood. The addition of the 31-year-old’s speed and defensive skill will provide a necessary connection with the midfield group. Chris Mayne is set to play his 200th AFL game, with Collingwood coach Nathan Buckley expressing how integral the wingman is to the team. “The way he carries himself, the professionalism he displays, the care and support he provides his teammates on and off the field is as significant as any player that I've played alongside or coached,” Buckley said. The first bounce is set for 7.50pm, with in excess of 56,000 fans expected to head to the ‘G for round four match. Flynn Appleby, Ben Crocker, Levi Greenwood and Callum Brown have been named as emergencies. Will Hoskin-Elliott (knee) was unavailable for selection.